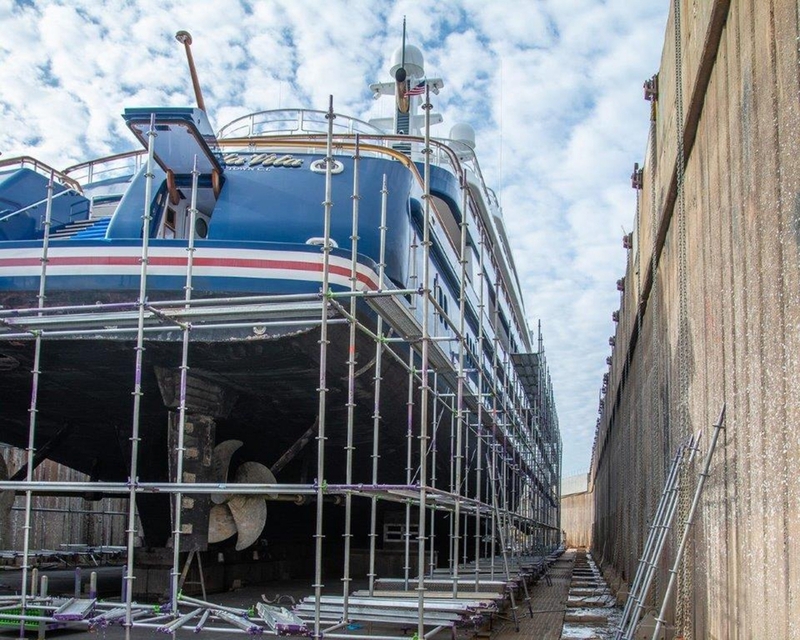 Refit, Maintenance & Repair: Savannah Yacht Center (SYC) will offer a wide range of services in close cooperation with selected qualified contractors. 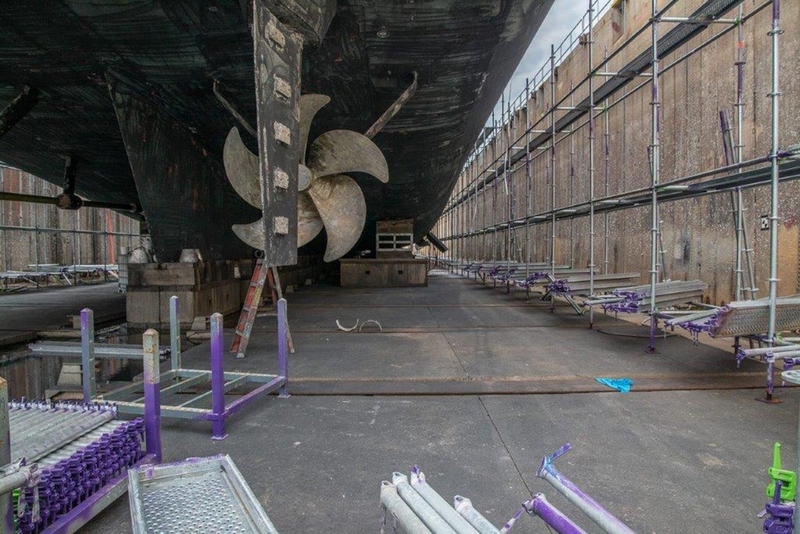 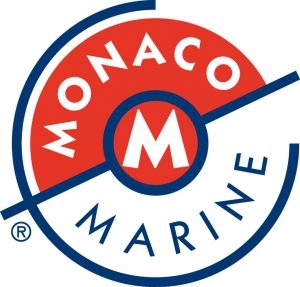 Pinmar, a leading provider of yacht painting services to the world’s superyacht fleet, will have a permanent presence in the yard through one of its subsidiaries, Pinmar U.S.A. Offering full services in yacht painting, scaffolding, containment, hardware removal and reinstallation. 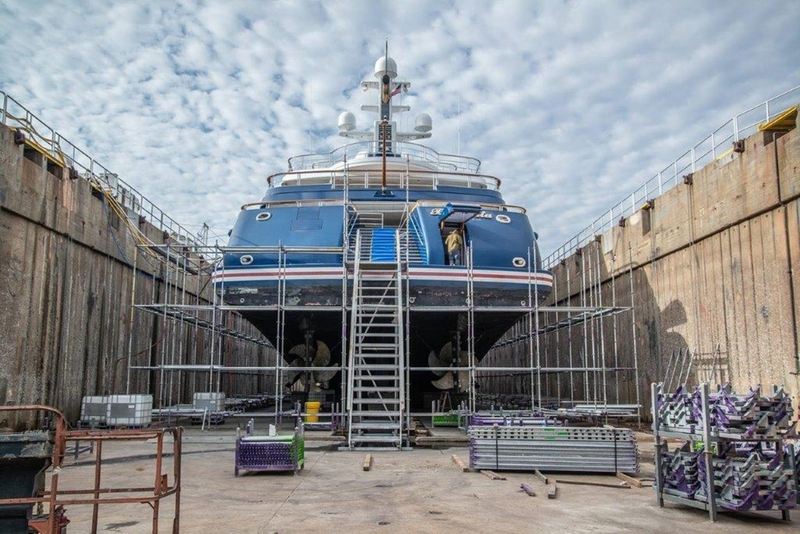 Having refinished hundreds of the world’s finest yachts, Pinmar will bring over 40 years experience into the yard. 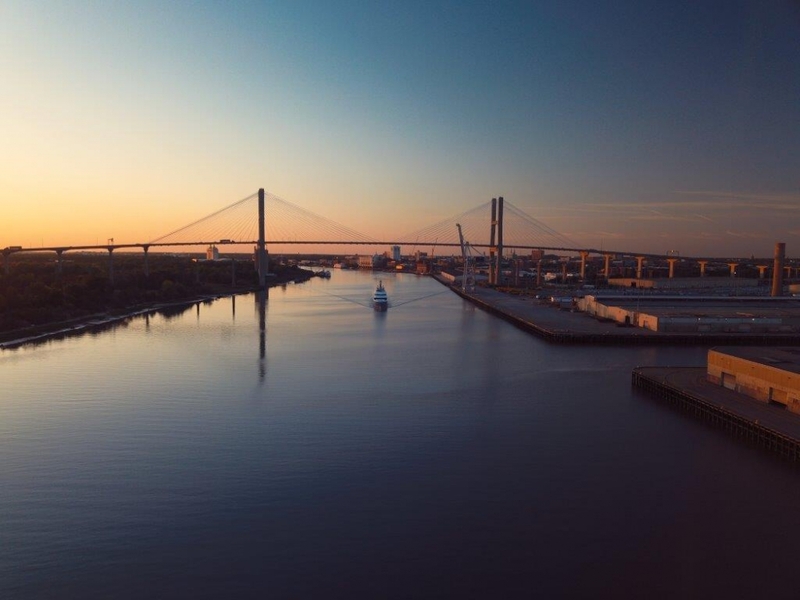 Savannah Yacht Center has completed the maintenance and upgrades to their 140m graving dock and we are pleased to report that our first client, a 68m Abeking Rasmussen, is just completing a successful four-week service period. 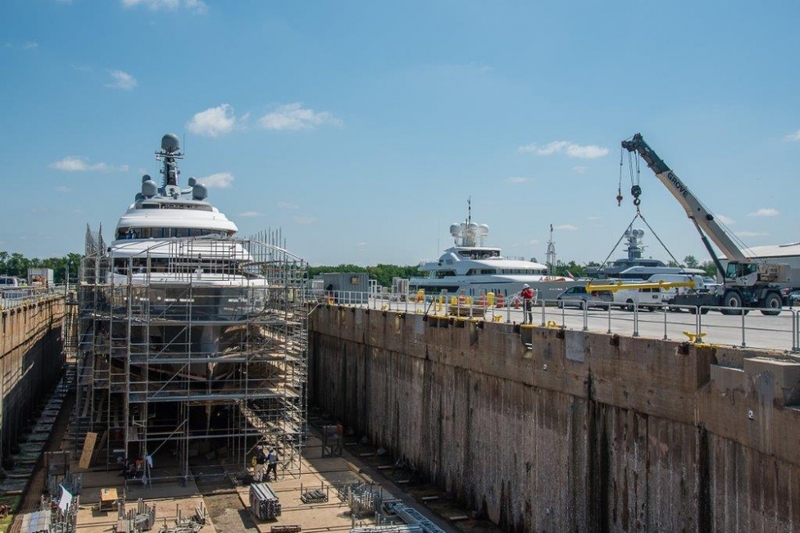 Georgia's Savannah Yacht Center is entering its final phase of development as it prepares to open in 2017.